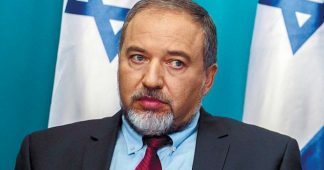 Defense Minister Avigdor Lieberman said Tuesday that Israel may strike the Russian-made S-300 anti-aircraft defense systems in Syria if they are used against Israel. 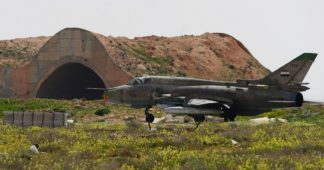 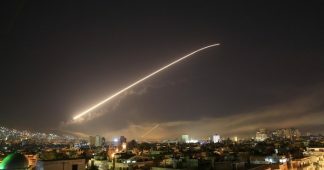 Lieberman’s comments come a day after senior Russian officials told the Kommersant newspaper that Russia is expected to provide the Bashar Assad regime with S-300 anti-aircraft defense systems soon. 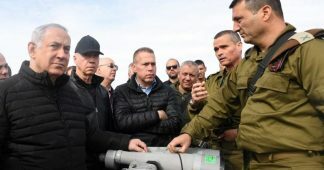 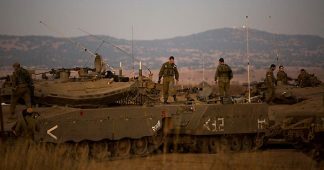 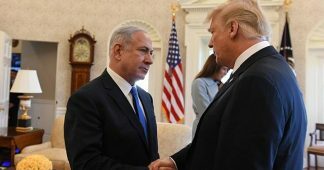 If Israel attacks the new air defense systems, then it will suffer “catastrophic consequences,” the officials said.